India General Service Medal 1909, clasp AFGHANISTAN N.W.F. 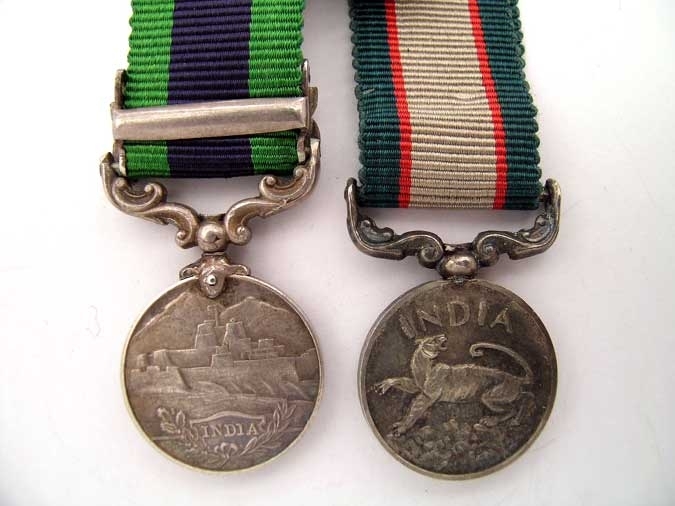 1919; India General Service Medal 1936-39, without clasp. 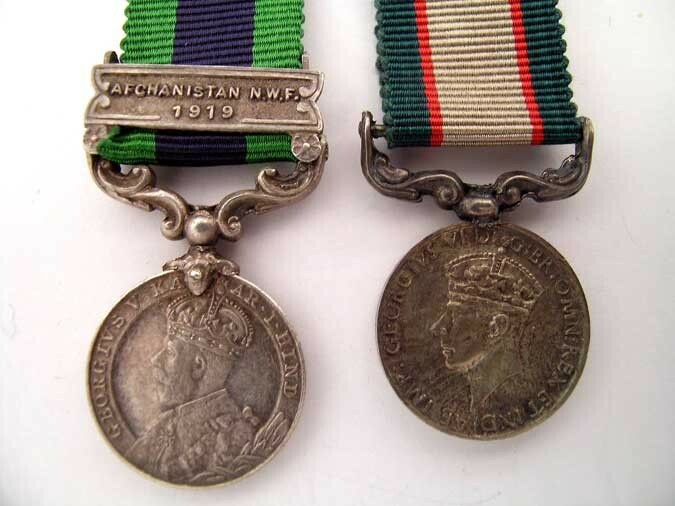 Both very good quality original striking, silver, extremely fine.